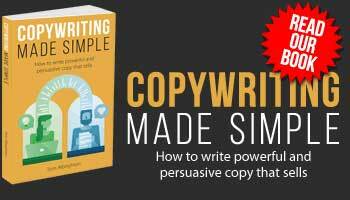 Are copywriters really paid to lie? Human beings are very bad at making balanced, rational decisions. Here are some of the biases that copywriters can exploit to make a sale.